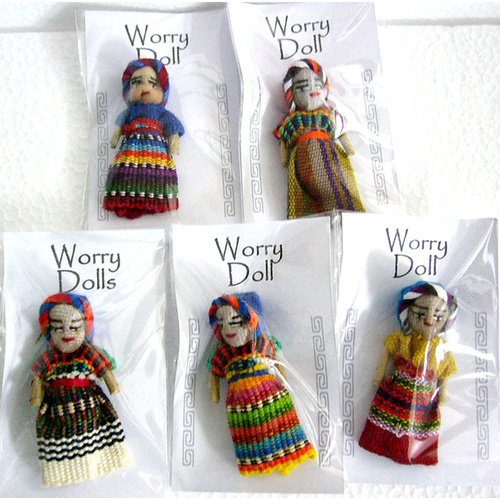 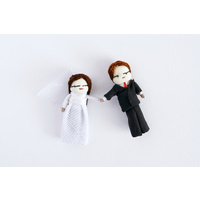 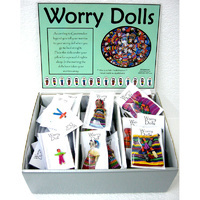 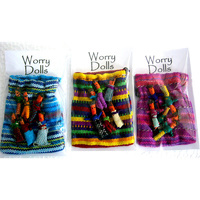 According to Guatemalan legend you tell your worries to a worry doll when you go to bed at night. 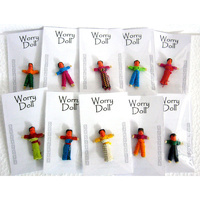 Place the doll under your pillow for a peacefull nights sleep. In the morning the doll has taken you worries away!